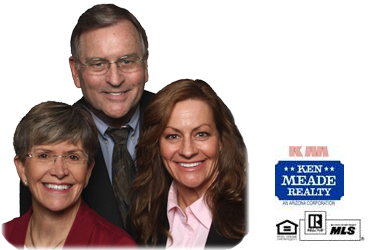 We are full time Real Estate agents who reside in the Northwest Valley of Phoenix, Arizona, who specialize in the Retirement communities located in the Northwest Valley. We know and understand the unique needs of those retired or planning to retire. These retirement communities of Sun City, Sun City West, Sun City Grand, Sun Village, Corte Bella and Trilogy, Sun City Festival & Surprise plus others, offer amazing, creative opportunities for individuals and families 45+ and 55 or better! Email the Town Cryers for information. We can provide maps and/or available properties in Sun City, Sun City West, Sun City Grand, Sun City Festival, Corte Bella, Sun Village,Trilogy, Surprise and other Northwest Valley communities.